Just yesterday we introduced an ultra compact power bank keychain, but if you need another option with larger battery capacity, the following Solio portable solar charger may be more suitable for you. 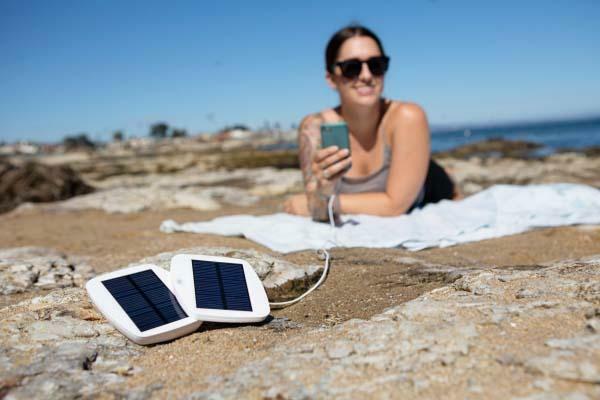 The Solio is a convenient and practical portable solar charger designed to offer you an on-the-go power source for your mobile devices. As shown in the images, the USB charger sports a sleek and foldable design for portability, and two integrated solar panels allow it to more efficiently absorb solar energy and charge built-in 2000mAh backup battery, moreover, the solar charger also includes a micro-USB cable for gathering power via USB port on cloudy days, while a USB output lets you easily charge any USB gadget with ease. 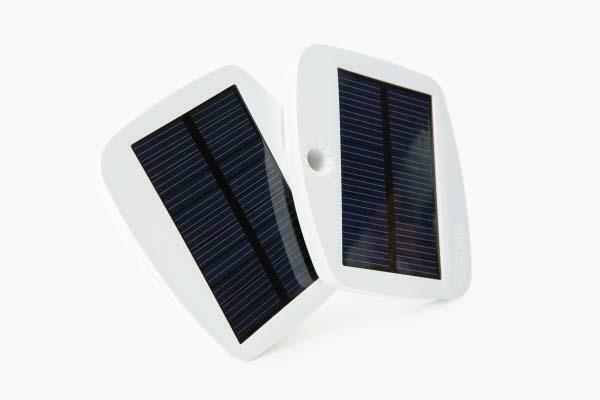 The Solio portable solar charger is priced at $70 USD. If you like it, jump to Photojojo online store for more detailed description.